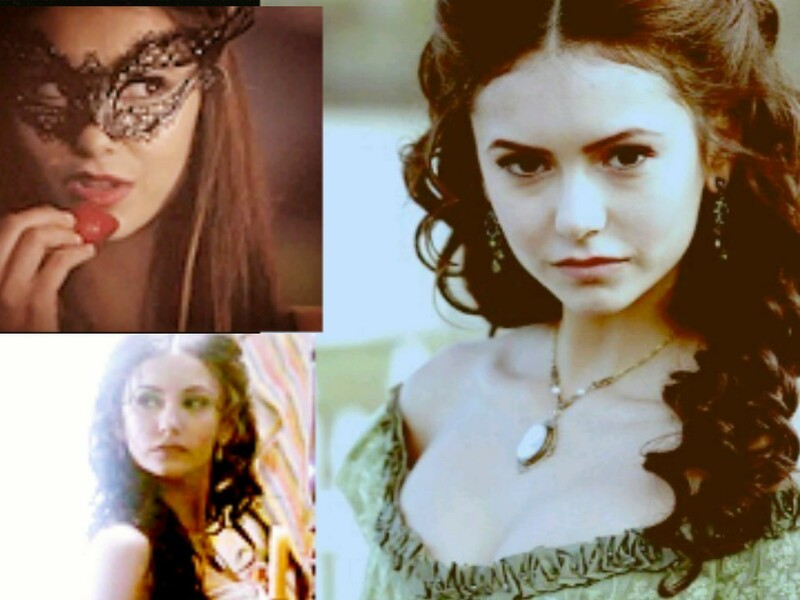 K>P. . HD Wallpaper and background images in the Katerina Petrova club tagged: katerina petrova katherine pierce petrova katerina tvdlover. This Katerina Petrova fan art contains chân dung, headshot, and closeup. There might also be hấp dẫn, nóng bỏng, sức hấp dẫn, kháng cáo, and hotness.